This week, The Healthy Baby Network published a piece by HAI’s Brad Wagenaar where he shares his insight on the recently published The Lancet Global Health article Effects of health-system strengthening on under-5, infant, and neonatal mortality: 11-year provincial-level time-series analyses in Mozambique, written by Quinhas Fernandes and Brad Wagenaar, among others. 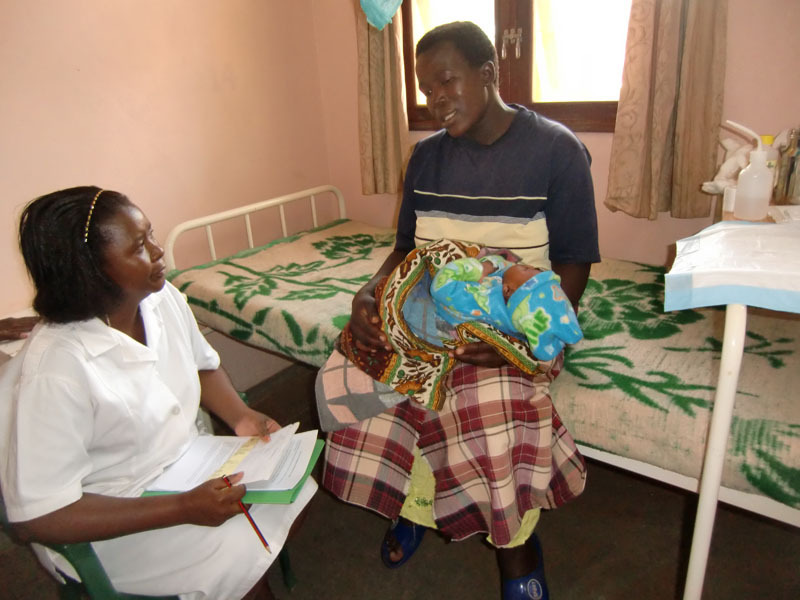 This study aimed to find the contributing factors to under-5 infant and neonatal mortality in Mozambique. Gathering this data would prove to be a difficult feat, especially since less than half of all children under-5 ever get birth certificates and less than seven percent of all deaths nationally are reported with their cause-of-death. Ensuring there are enough public health facilities as population continues to grow. While child While mortality is declining throughout Mozambique it is not doing so at an equal rate in all districts. Currently, data collection occurs mainly at the provincial level, however it does not show the significantly higher disparities in child mortality rates when looking at district data. Districts that face the highest rates of child mortality are where the above public health system factors are the weakest. By identifying current and model data collection methods health disparities can be better marked and targeted by health officials. 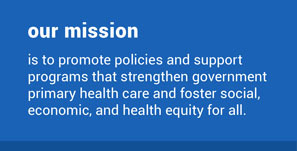 Equally important is support for public-sector human resources, health facilities, safe birth practices, a strong infrastructure, and accurate registration systems. This support can better target ways to save the lives of children and improve maternal and child health. To find out more about this study check out the original article here or a recent post by Brad Wagenaar on The Healthy Baby Newborn Network here.